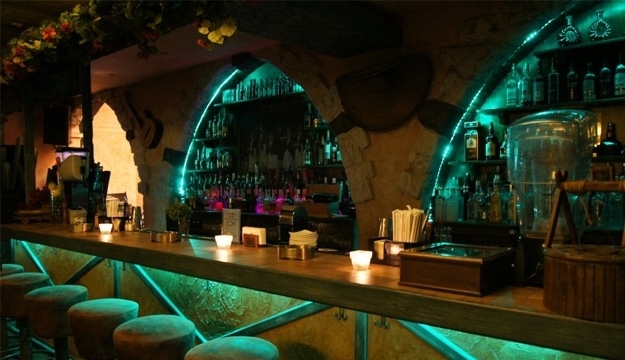 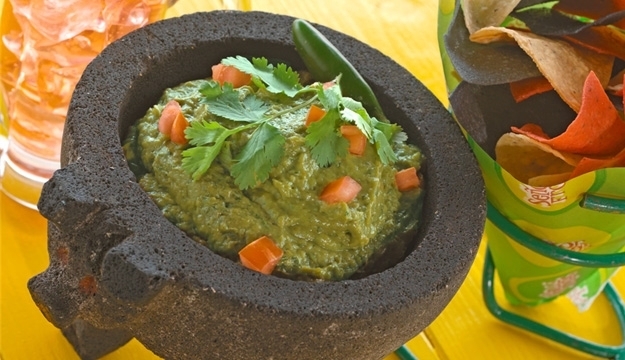 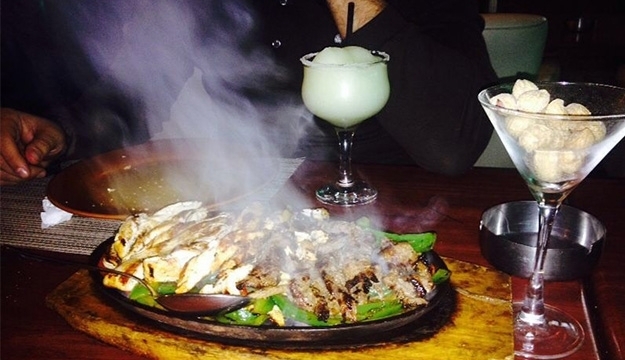 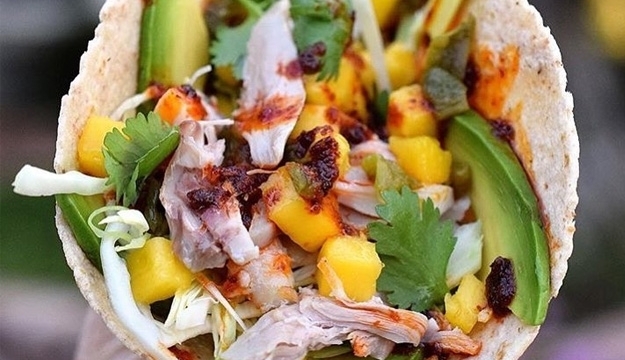 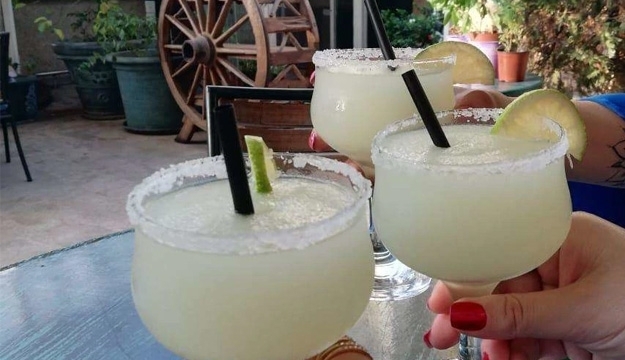 The place where they serve you delicious and remarkable Mexican food and drinks. 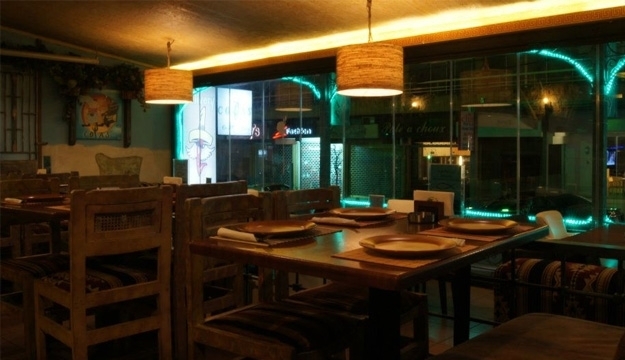 They meet the highest standards of quality, freshness and seasonality. 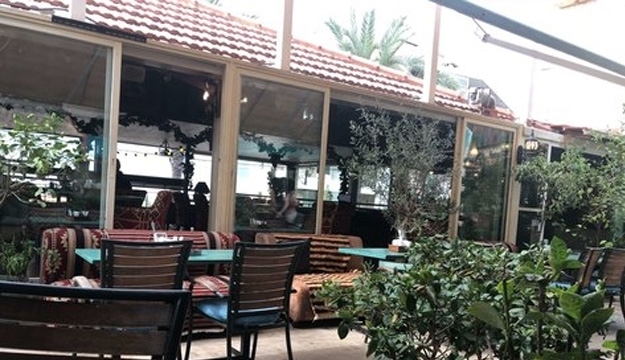 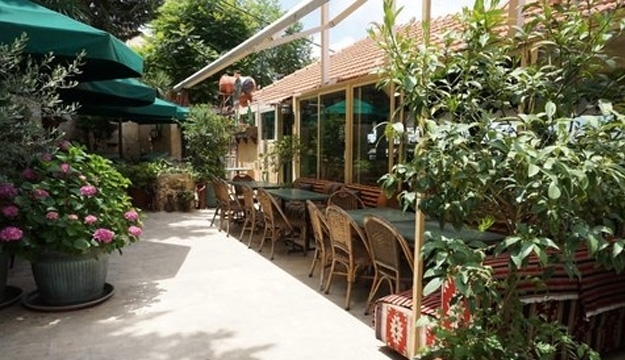 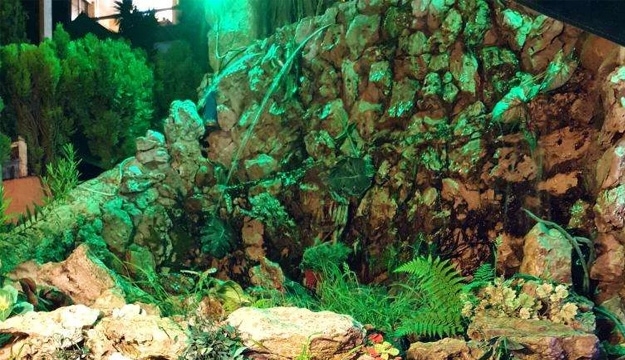 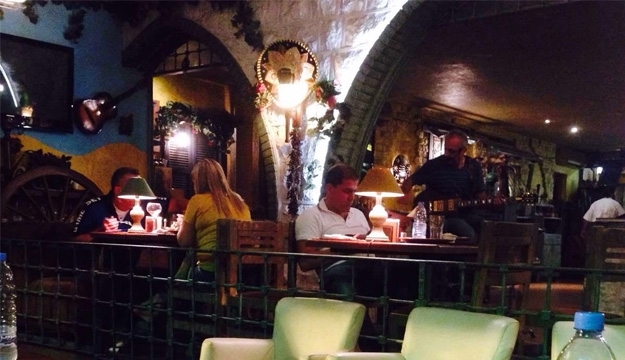 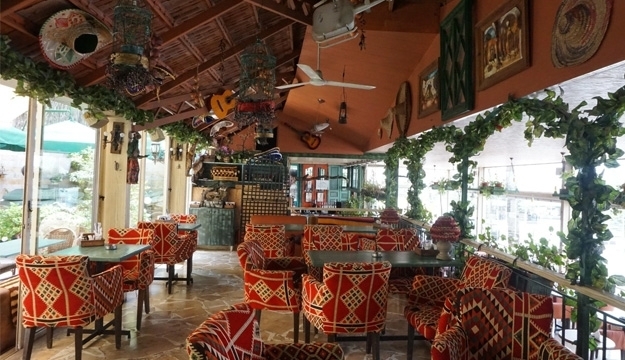 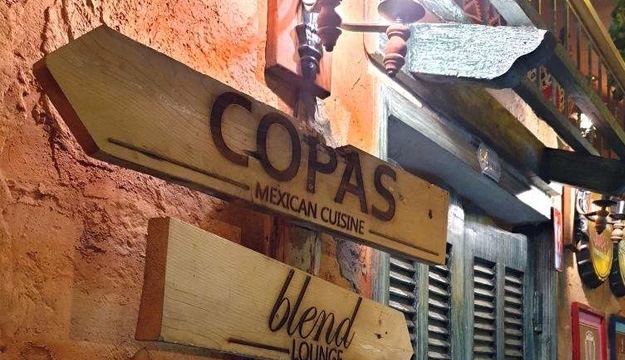 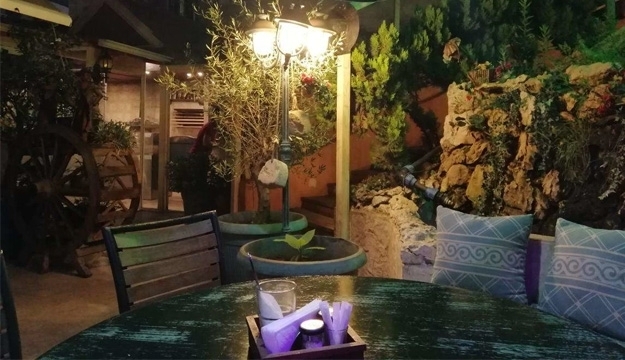 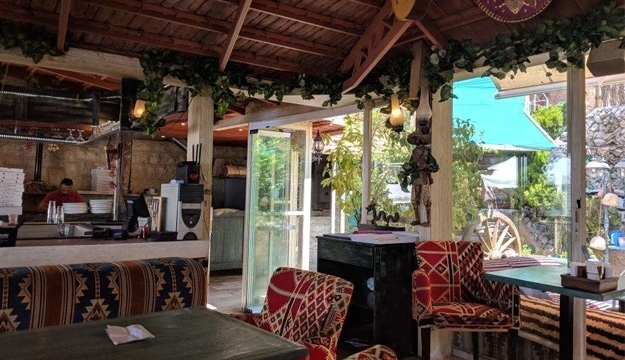 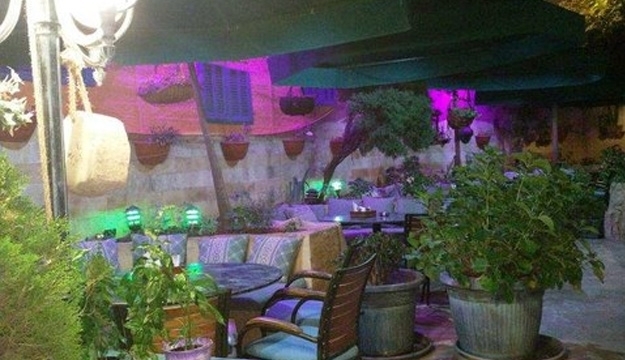 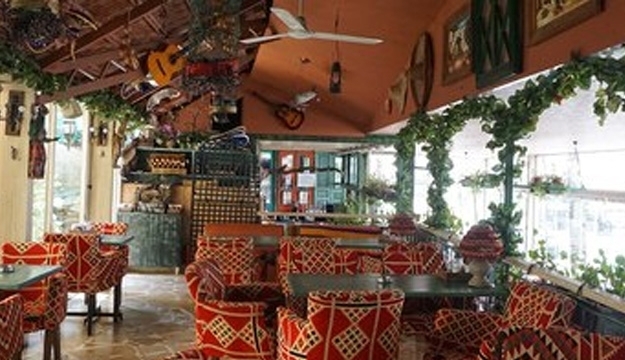 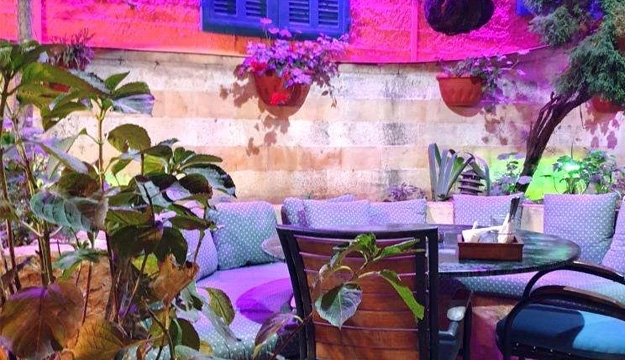 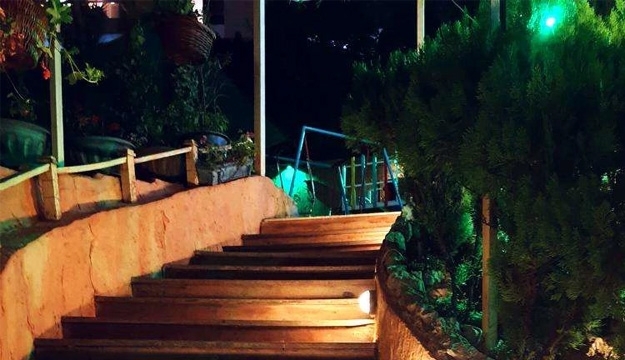 Copas Broumana is a Grill-Bar in the beautiful mountain city of Broumana, a mere 15 mins Drive from Beirut, Located in the main commercial area of the town. 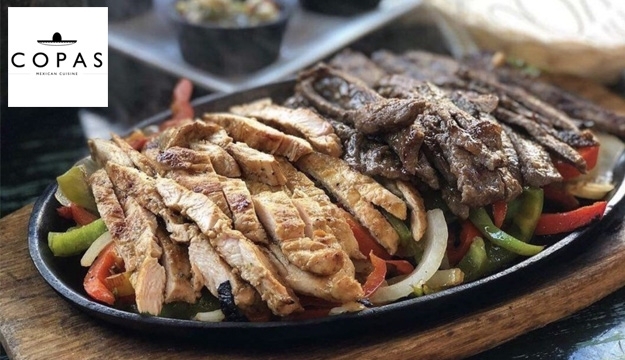 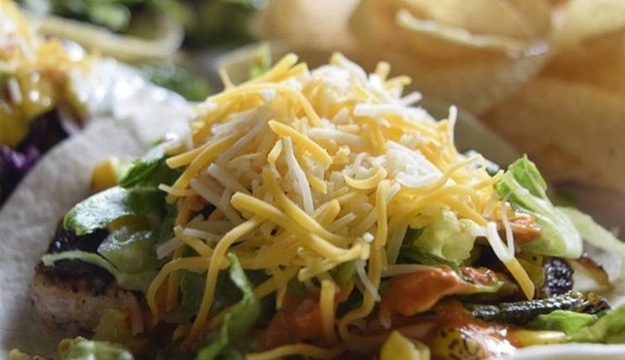 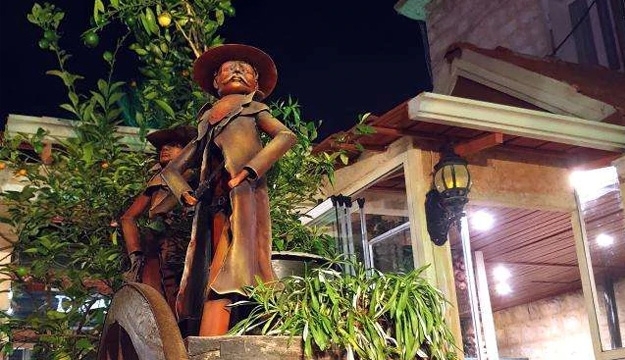 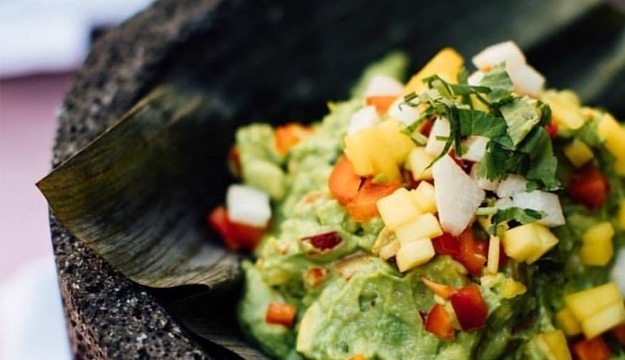 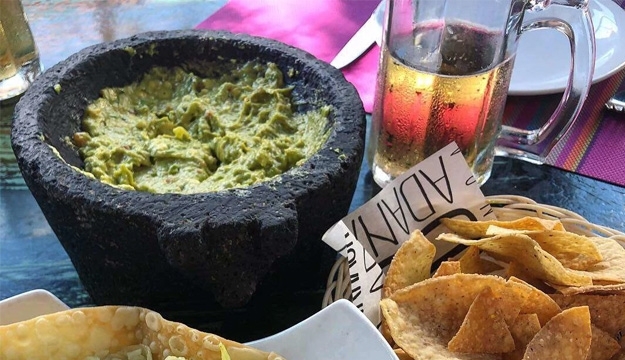 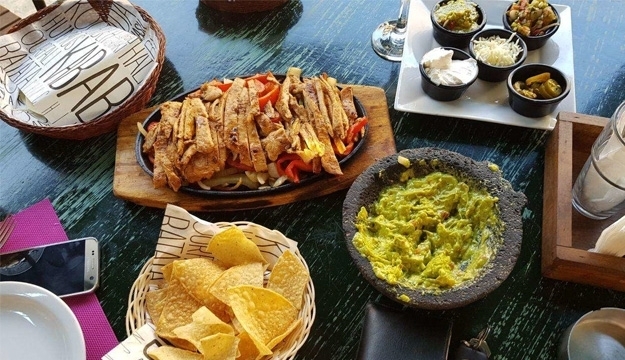 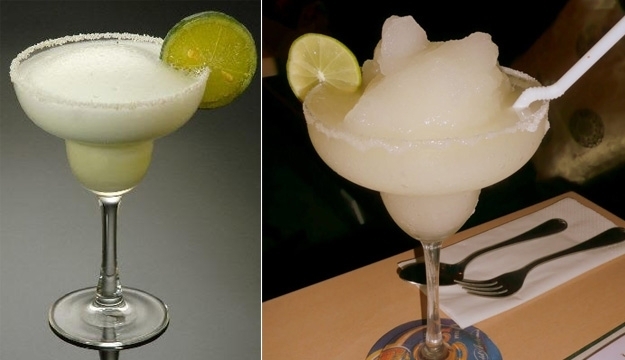 It is a Fresh Mexican and Fusion Grill-Bar which serves a wide variety of traditional Mexican dishes and drinks such as the Marguaritas, Mexican Fajitas, Nachos, Burritos and many more.